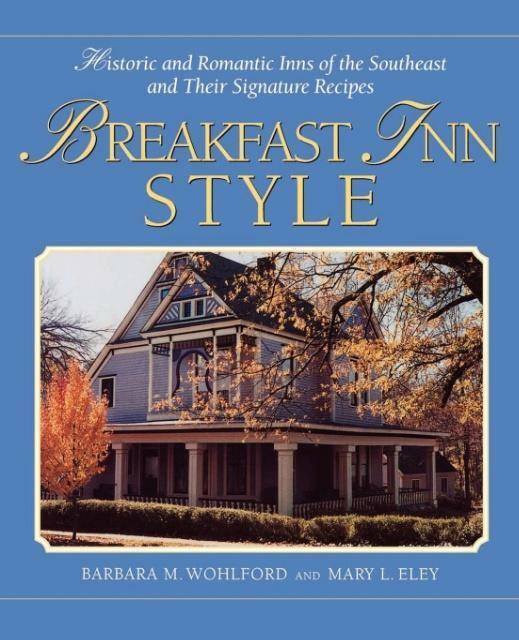 Historic and Romantic Inns of the Southeast and Their Signature Recipes. This remarkable collection of breakfast and brunch recipes from 54 selected historic and out-of-the-way country inns in the Southeast will help you serve a delectable morning meal. Every recipe has been tested and descriptive information on each inn is provided.